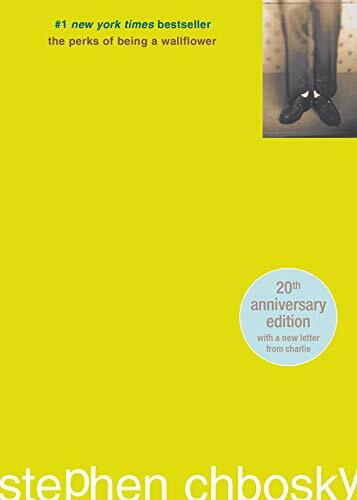 My book was called The Perks of Being a Wallflower by Stephen Chbosky. It was 213 pages. It was about a freshmen named Charlie, who copes with the world of being a teenager in high school. Charlie is shy and reserved and always observes others, but by the end of the book he learns to socialize and "participate" in life. I chose this book because my cousin recommended that I read it. I liked it because I could relate to it. The intended audience was definitly high school aged teens. The biggest thing I learned from this book was we dont have the power to choose where we come from, but we can still choose where we go from there. I thought this was a pretty good book, but I didnt like it enought to read it again. this was an amazing book. it was simple but complicated and the way it's told makes it worth the read. we're really able to get inside charlie's mind. this hit me on an emotional level and i completely understand what he means when he says he feels infinite. 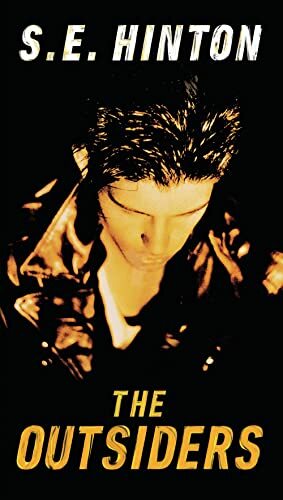 The Perks of Being a Wallflower is a coming of age story about a young man who is a wallflower is his own life. While this gives him some startling insight about his friends, he finds that he's not really participating, not really living his own life. 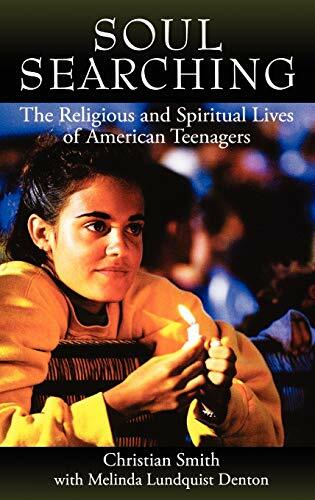 Really important stuff, especially "moralistic therapeutic deism"
A sociological analysis of conducted between 2001 and 2005 at the University of North Carolina in Chapel Hill under the title, "National Study of Youth and Religion." Starting a completely new school isn't always easy, especially in Claire Lyon's case. Claire and her family moved from Orlando, Florida to Westchester, New York. Claire's Father is best friends with William Block, Father of Massie Block (Claire's age). The Lyon's family (Consisting of Claire's 10 year old brother Todd, Mom, and Dad) is staying in Massie's guest house in the back yard of the Block's estate. Massie does not take a liking to Claire when they first meet, and it doesn't get better. After a hard first day of school, filled with NO FRIENDS, Claire thinks of ways to get back at Massie for all the pranks she pulled on her during the day. One day while Massie, her dog, and her Dad are out on their nightly walk, Claire sneaks in and gets on Massie's computer. There she turns Massie's three best friends Dylan, Kristen, and Alicia against her. Unfortunately, during an argument with Kristen one day, Massie discovers that Claire was responsible for the feuds. At the long awaited school fundraiser auction for the girl's school, Massie and Claire's Dad take the stage for a round of "Ninety Nine Bottles of Beer on the Wall." They were both drunk, and were planning on singing until $1000 more was collected for the school. It was bearable until they called for their family to come up. Massie and Claire ran out of the tent, and hid in the bushes right next to each other. For two hours, the two exchanged jokes, embarrassing moments, and stories. Afterwards, Massie even said she had fun! 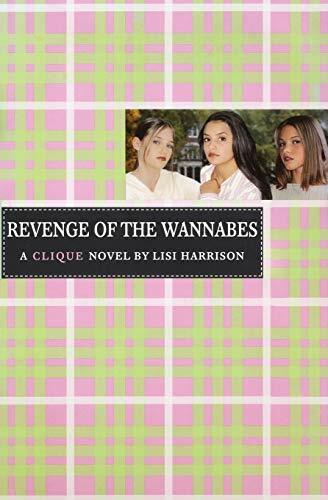 The war was over; at least until next week.....This is a fantastic book that all middle school girls would love. 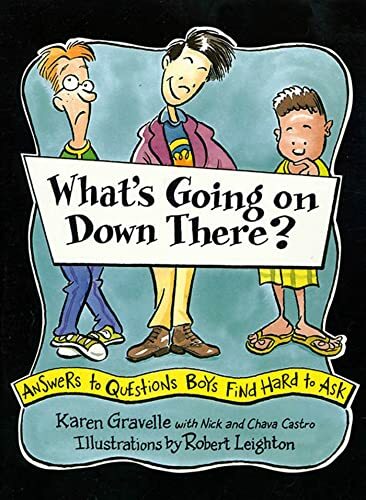 There's definitely no tip-toeing around in this book, which is exactly why boys will actually read it.Although I was a little shocked by the authors' candor at times, I also recognize the only way to really get through to adolescent boys is on their playing field. 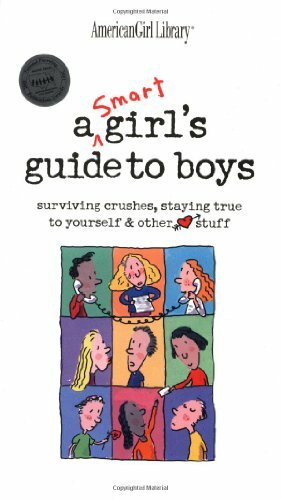 Wish I Had this Growing Up...Every 13 year old Boy Needs this Book. 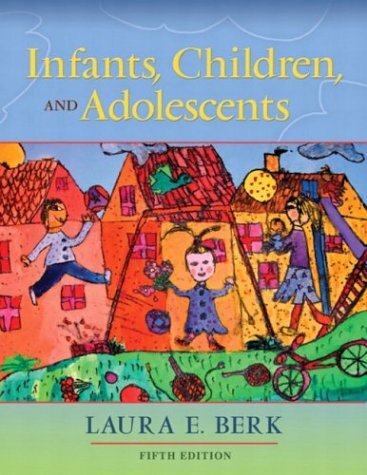 I purchased this book for my friends son who is 13 years old and before giving it to her I read through it myself. 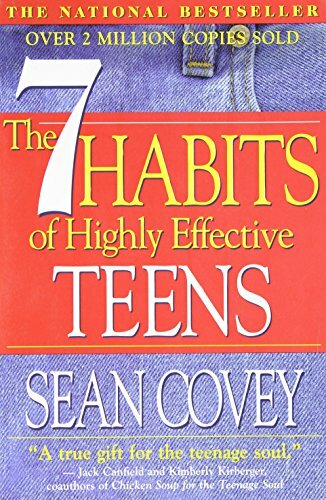 All of the information is very important (12+ years old) and can help educate young boys to make decisions based on knowledge they obtained before there is a problem rather than after, like what I went through when I was growing up and I'm sure countless others have that did not have the benefit and knowledge in this book. 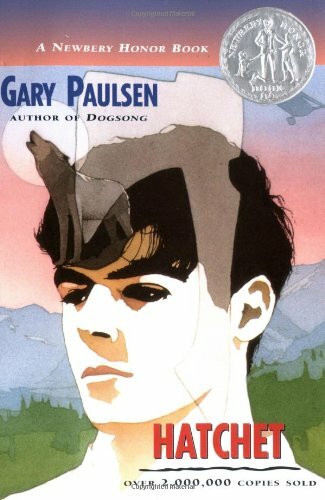 Hatchet is my favorite book, this is a book where a boy whos parents are divorced and goes to visit his father and takes a single engine plane and and plane crashed into a river. The pilot suffers a heart attack and dies, the Boy, Brian survives and manages to live in the middle of no where for about a year, The boys mother, gave him a hatchet for his birthday and the hatchet represents life for without it the boy would not have been able to survive. The boy eventully gets rescued and flys back. Being the new girl at school isn't easy, but what's even harder is when you're living in the guesthouse of the most popular girl at school and she doesn't want anything to do with you. Of course wearing overalls and Keds don't help out much when you go to a school that is all about fashion. When Claire's father goes to work for one of his friends from college Claire's family moves to the Block Estate's guesthouse, Massie's guesthouse, and Claire wants to be in the plans that Massie and her friends make, but soon realizes that it isn't as easy as it seems. Massie's list of LBR's, losers beyond repair, has just got its newest member, Claire. Trying everything that Claire can think to do to become friends with Massie and her BFFL, best friends for life, Claire has been nice and she has even tried to share her gummies with them but nothing works. Then finally she decides that she is going to go into Massie's room but she isn't sure what she is going to do there when all of a sudden an alarm sounding noise coming from her computer and find out that it is Massie's AIM was receiving an IM. It's Kristen, Claire pretends to be Massie almost every night for a week and Claire gets Massie's friends to turn to be her friends. They spend days at the mall buying clothes for Claire because she doesn't own alot of clothes. They spend time at each others house and spend the night, but when the plan takes an unexpected turn, Claire is now one of the most hated girls at their school because Massie found out about Claire sneaking into her room every night. Later that month at the auction Claire donates everything that Massie's friends bought her because her parent made her, so she buys the clothes and gives the clothes back to who bought them for her. Social Suicide is the point where 7th grader Massie Block is experience. When Massies best friend over hears girls at school talk about Massie falling off she is desperate for a plan to stay on top at OCD. She decides to throw a boy-girl Halloween party to keep her statice. The only problem is she has t throw it with Claire, her enemy, and the biggest loser in school. Think that's a problem, when THE PRETTY COMMITTEE decide to show off their devil costumes at school the school principles decides to make the whole school wear uniform. Meanwhile Alicia, a member of THE PRETTY COMMITTEE has a new best friend and Claire and Massie like the same guy. To keep the school from blaming Massie about the uniforms she decides to have a competition of girls making uniforms and the winner gets their uniform worn. In the end Alicia and her new best friend, Olivia wins Turns out they cheated, Massie, Claire, Kristen nd Dylan's team wins. Claire also finds out her and Massie likes the same guy when her and Massie finally becomes friends. What will she do now? I think this was a really awesome book. It shows the real everyday drama that girls experience, and it's funny, also unique. The snots are at it again! The teenage Paris-Hiltons are back, and they're ready for a fight. Not with their perfectly manicured hands of course. This book is a real page turner. I loved it. I read it every chance I had. The characters and plot are so realistic. I couldn't put it down.Best Book Ever! I would reccomend this book to any girl who enjoys a little romance, some comedic moments, and cliffhangers. If you read this, you enter an amazing journey through girl world... where cat fights are permitted! 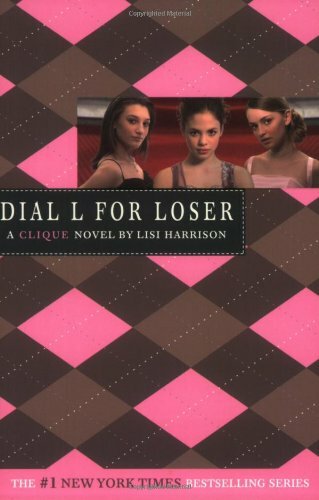 In this book,The Clique is back and it's nastier than ever. Alicia Rivera, spoiled princess and definetley the prettiest of The Clique decides, with help from her new friend Olivia (or Faux-livia) that she is tired of being Massie Block's #2, she decides to step out on her own. Massie gets wind of this and plans her revenge. Kristen is suddenly wanted by both Alicia and Massie, doesn't know who to pick. Dylan knows that what Massie is doing to Alicia is bad, but she doesn't care. The newest member of The Clique, Claire Lyons, is suddenly wanted. Massie replaces Alicia with Claire and Cam, from the local boy's school Briarwood Academy, is showering Claire with mix CD's and gummy candy. Anderson has a very interesting writing style in Speak. She sets her book up to be like a report card, each section signified by the marking periods of a school year--starting with first marking period to forth marking period. Each of the four sections is a chronological explanation for why Melinda is the way she is. Within the "marking periods" the sections are indicated with a title telling the reader what she will be talking about. The passages are written much like a play format. Anderson is very descriptive in her text. With each dialog is a bracket explaining what the person talking is doing, wearing, or gesturing, much like she is directing a play and the actors need to know how to stand or move. Her language is sophisticated yet simple. She writes to an older audience. She uses pronouns like "IT," talking about Andy and "Them," to address her parents. Her usage of the pronouns allows the reader to feel the separation from the characters. By calling Andy "IT," she is letting the reader know that he is a character she would like to forget and could care less about. Calling her parents Them, excludes her from feeling like she is a part of them. Anderson spells words wrong so it seems as if it could be a diary and the narrator, Melinda, is reflecting upon what happened but cannot spell. It allows the reader to connect to Melinda better. This book is painful, but then again, so is teenage life for many young people.Those who have felt alone, scared, confused and without a voice will not only feel Melinda's pain, but her triumph as she finally finds her voice. However, it is the people who never felt like her at all who need to read this book most of all.Maybe it will help them understand the trials that many of our young ones are going through so that we can find ways to show them that they are not alone. Cole has many problems. His dad beats him, his mom says nothing about it, so his anger towards his parents is taken out on the world, and specifically at a schoolmate, Peter. Peter tells on Cole, so Cole smashes his head into the sidewalk, causing severe damage both emotional and physical. When Cole is put into a detention center, Garvey, a man working at the detention center, tells Cole about a Tlingit Indian justice ritual called Circle Justice. Cole will do anything to get of prison. He agrees to his terms and is sentenced to a year of banishment on an island off the coast of Alaska. 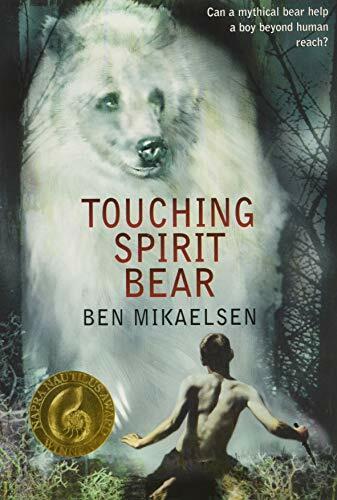 There he encounters a Spirit Bear. After almost being killed by it, Cole is left thinking about his life, his choices, and the healing ramifications of Circle Justice. 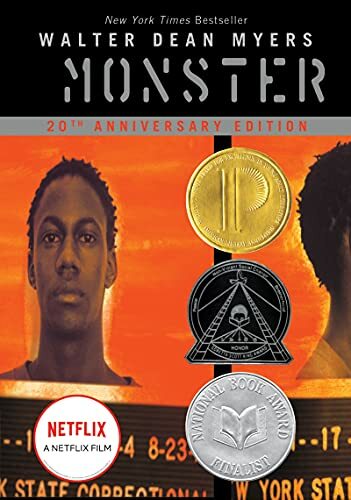 This book is about a boy name Cole who always gets into trouble and oneday he stole from the store.The Peter told on him,and Cole beat him up and he had to choose between jail or the circle of justice.He choose the circle of justice and for the first time he will be scared. 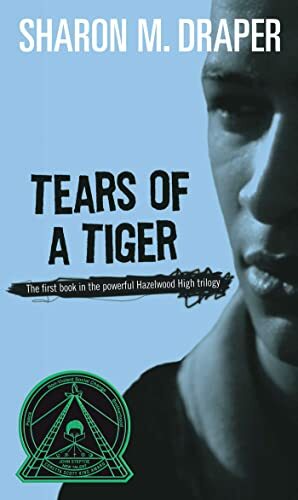 The 10 star book "Tears ofa Tiger"
This book is amazing. It really gets you to think about a lot of things. You always say well that will never happen to me, but niether did Andy. It is a story that so many kids can relate to . Sharon Draper really out did herself in this book. This is the kind of book i could read over and over and over and never get tired of reading it. It really touched me in a special place and thought me that tomorrow is not promised and never take what you have or the people in your life for granted. I give this book 10 stars. 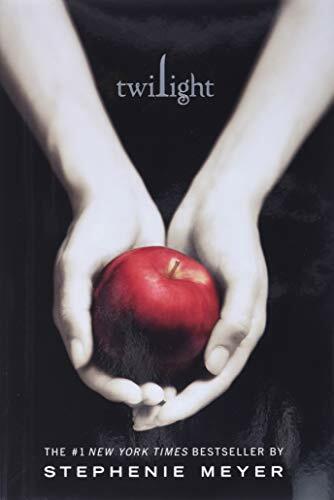 words cant explain how good this book was. 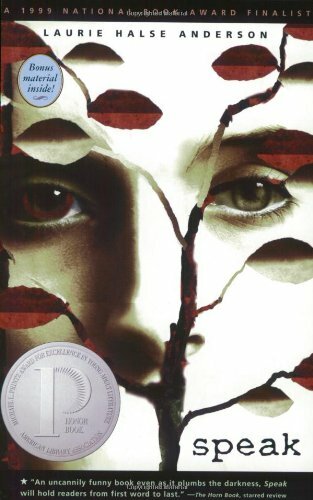 i had to read it for a school thing and i read it in an hour it was so good. and so meaningful. its one of the reasons i will never drink. im fourteen and all my friends do but i dont plan on drinking ever, and defiantly not getting drunk. i was balling my eyes out. crying SO hard over this book. I wasn't going to get this title for my nine year old.I thought she was too young.But she REALLY wanted it, telling me, "Mom, I've had tons of crushes already! "I bought it and read it first.While I still think she's a little young for some of the information (especially the "going together" section toward the end), a lot of it was very age appropriate.Rather than just give it to her, we are reading it together. (Thankfully I have a very open and trusting daughter who doesn't get embarrassed by "growing up" issues. )I explained to her that reading about these things does not give her permission to do them. This is a poorly worded and confusing book. This is a good way to get them to be shallow, dumb them down, get them into hellish relationships, and send them running to therapists who themselves need therapy. Giving this to them as a gift is also a good way to insult their intelligence. 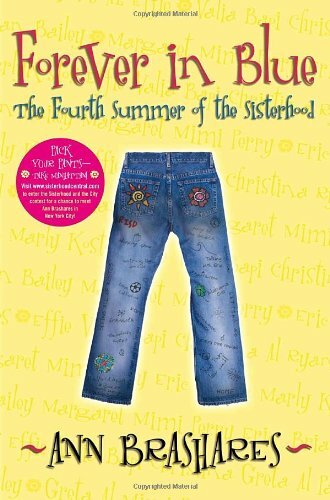 I, Like many other unfortunate youth, had to read this book for school and do journal responses for each chapter. I did the assingnment with little difficulty without finishing the book. It was that predictable! I only read the first two chapters before I could do the responses with little trouble. Over the summer I read My brother sa is dead by James luneden Collier and Christopher Coliier. As one of my favorite books, there was many things i liked about I found interesting. When reading this book, you forget about reality and you start to feel as if you were in the story yourself. 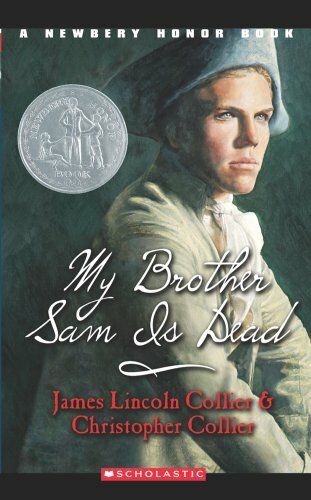 James Lincoln and Christopher Collier's story "my brother Sam is dead" begins at the dawn of the Revolution, a time when Loyalists felt much the same as Mr. Beach's remark to Sam in Chapter 1: "I think men of common sense will prevail. Nobody wants a rebellion except fools and hotheads." Doubtful or unaware of just how focused and set on independence from the Crown of England the Rebel militia actually were, the loyalists or tories of Colonial America were caught off guard when they realized "Live Free or Die" was more than a motto is was a commitment.